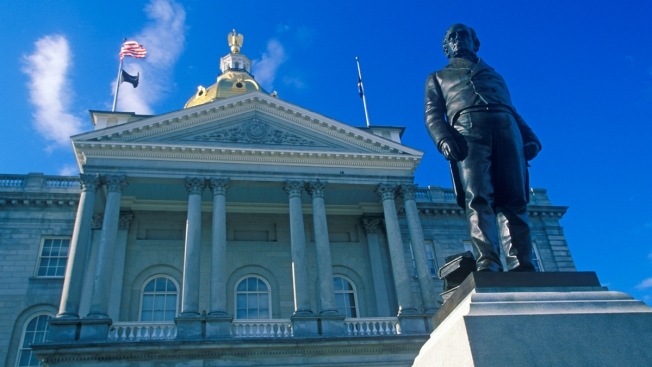 A vigorous debate is about to begin on New Hampshire's next state budget. And the feud is likely to pit Republicans against other Republicans. Although the party controls the chamber, a bloc of conservatives is threatening to derail passage of the budget because they say it spends too much money. The debate begins Wednesday and could stretch into Thursday, the final deadline for sending a budget bill to the Senate. The plan spends $11.9 billion over two years. It does not raise any taxes or fees, but some Republicans say the spending jump up from the current $11.3 billion plan is too much. Budget writers have already nixed some of Republican Gov. Chris Sununu's priorities, including $18 million for full-day kindergarten programs.